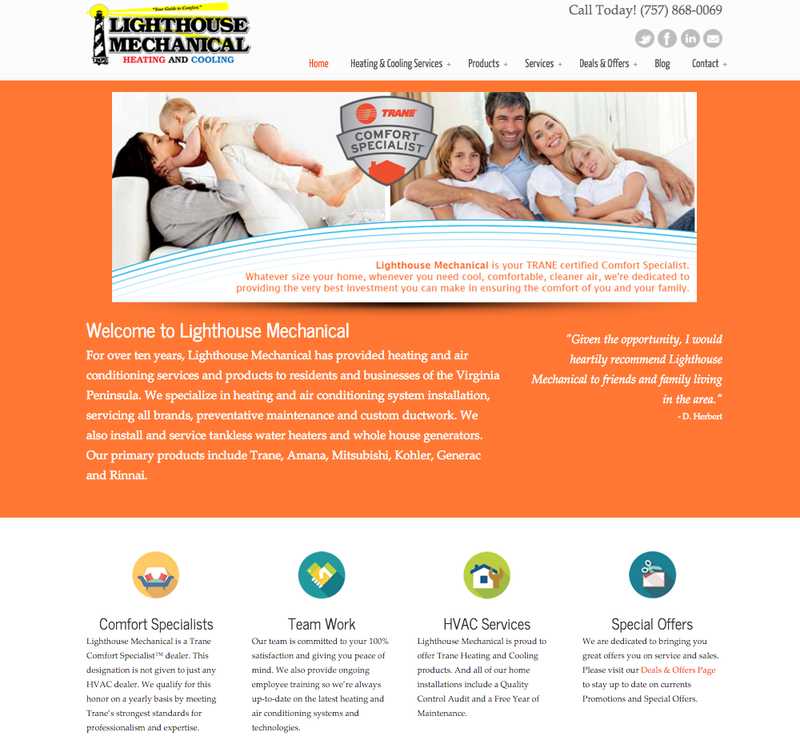 Lighthouse Mechanical is a full service HVAC installation and repair company located in Hampton, VA. Lighthouse Mechanical contacted The Rogers Agency for help redesigning their existing website. The new website sports a cleaner layout with easy to read text and descriptions. 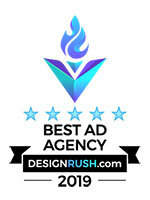 Page content was edited for better search engine optimization. Visit Lighthouse Mechanical at www.lighthousemech.com.